One thing I’ve come to appreciate in my many years as an equestrian is leather care, so when I started noticing scuff marks on my much-loved Mansur Gavriel bag, I turned to one of my favorite leather conditioning products, Leather CPR. I use this stuff on everything from busted up barn boots to my fanciest handbags and they all soak this stuff up like sponge. Give it a little buff with an old t-shirt once it’s dry and leather looks like new! 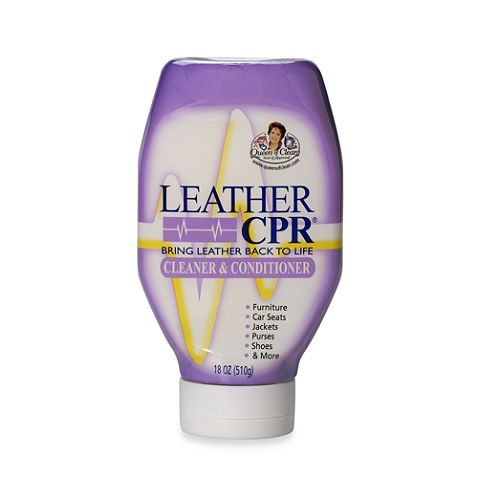 What’s your miracle leather cure? I’m always on the hunt for recommendations! Ooohh, I love this, thank you for sharing! Does this work to get off color transfer? I have a tan leather tote that I carried too many times with dark jeans and…you know the drill. Uggh, that's the worst and unfortunately I can't say I've used it explicitly for the purpose. However, it is a cleaner so it's highly possible it might work. Good luck! Thanks for the recommendation! I always keep weiman leather wipes on hand this time of year – every time I come in and there is salt on my boots I grab a wipe and clean them up. Not good for a deep condition, but perfect for a quick fix and to make sure that salt doesn't start eating away at the leather.